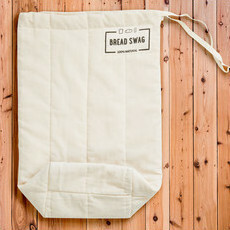 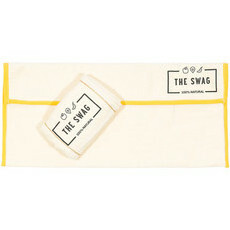 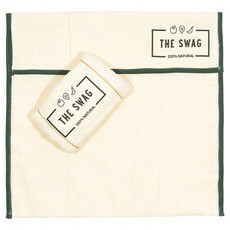 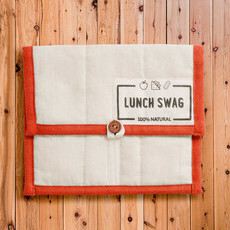 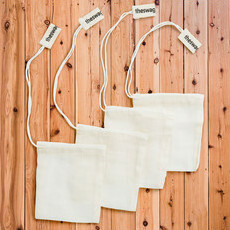 The Swag is an Australian brand providing reusable storage bags designed to keep groceries fresher for longer. 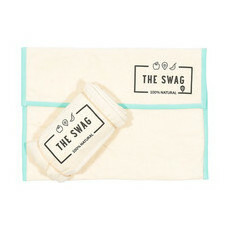 Made from natural, breathable Cotton and using three layers of protection, The Swag keeps produce fresh, helping to slow down fruit and veggies going bad to reduce food waste. 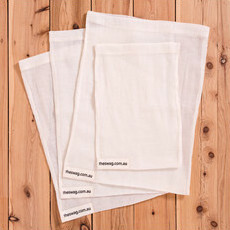 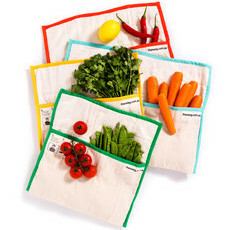 These environmentally friendly bags are a sustainable alternative to keeping plastic produce bags in your fridge, and are completely washable and reusable. 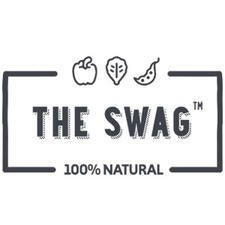 The Swag is non-toxic and hypoallergenic, making it a safe storage system for fresh produce!